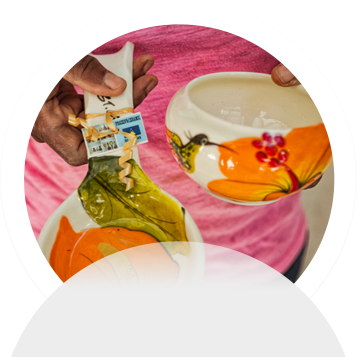 Our communities are the life blood of our islands and their economies. 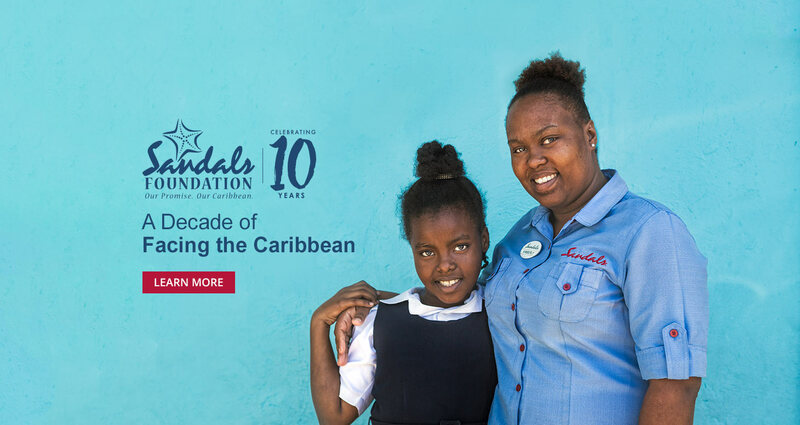 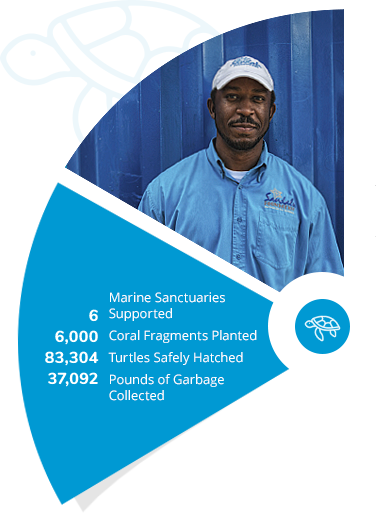 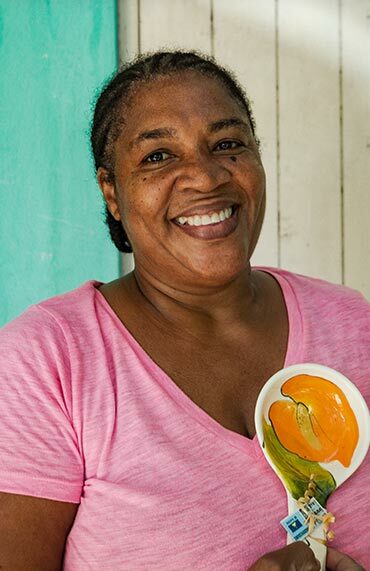 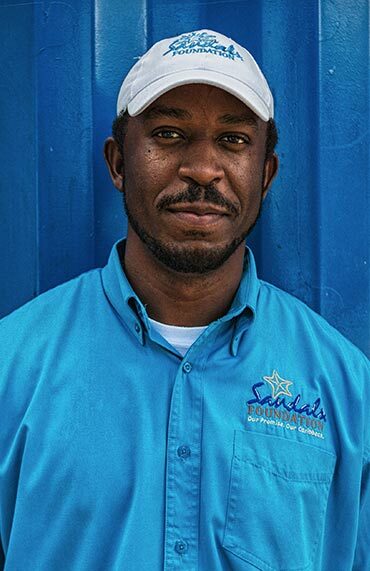 To us, the Sandals and Beaches family includes more than just our colleagues across our four brands and corporate offices – it’s the communities where our team comes from. 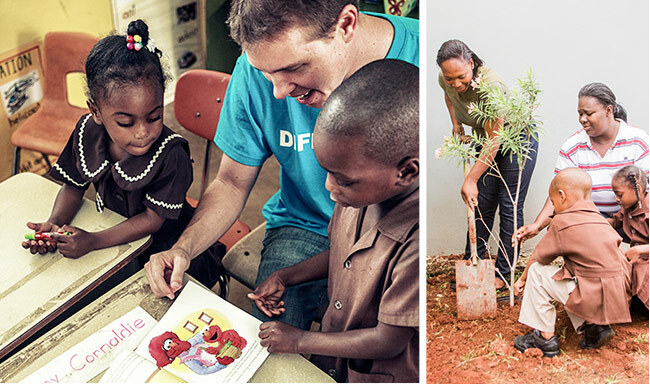 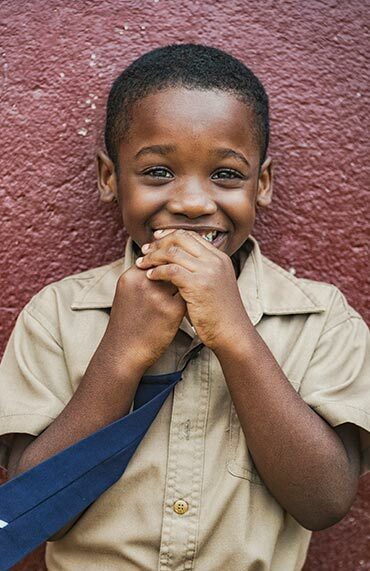 That’s why we do all we can to make a difference in the Caribbean – because we’re family. 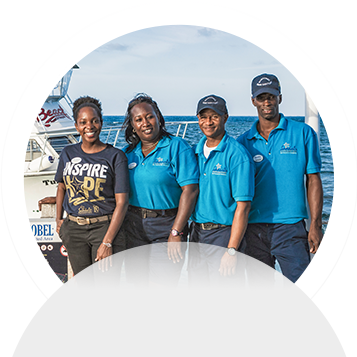 We understand that our plans, hard work, skills and innovations have made us the World’s Best, but we have a responsibility to put them to work beyond our resorts, too. 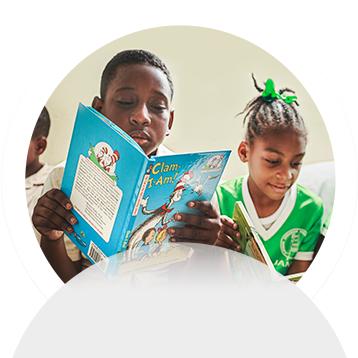 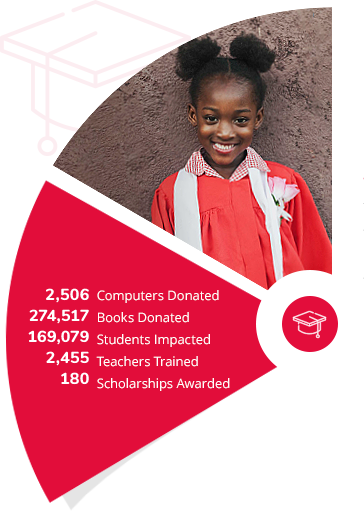 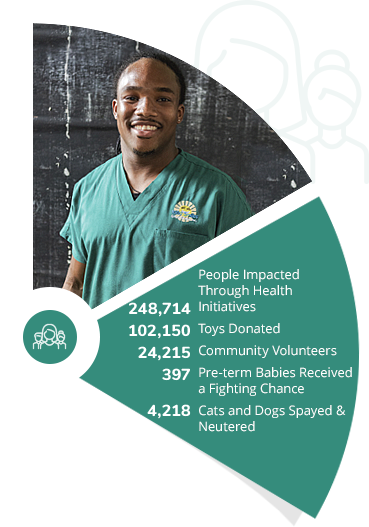 By contributring through community outreach programs in the Caribbean, we hope to make our coportate social responsibilities reflect our responsibilities to family.